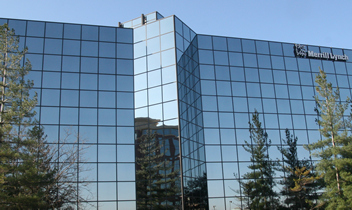 CareerStrategies, LLC is conveniently located in the Merrill Lynch Chesterfield Building directly behind the new Drury Plaza Hotel at Clarkson and I-64. For a map and/or driving directions, click here. We will be happy to answer any questions you have regarding our services. Please fill out the form below to send us your comments. You don't have to get all the letters correct for this to work, just do your best! Above everything else, we hold your privacy and confidentiality in the highest regard. The personal information you submit to us will never be distributed to individuals outside our firm.